Cuyahoga County Executive Ed FitzGerald discussed the county's progress during his time in office and how he sees things moving forward in his final State of the County speech. 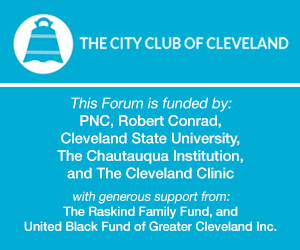 “Next month, I am looking forward to highlighting the significant progress our Cuyahoga County has made over the past four years, and also outlining a detailed road map to ensure our continued success in the years ahead,” FitzGerald said in a written statement. FitzGerald will not seek re-election as County Executive, as he will instead challenge Gov. John Kasich later this year.